Click the button below to add the Square Zinc Table-Top to your wish list. Zinc table-tops are produced in varuous sizes. They can be hammered or supplied with smooth surface. 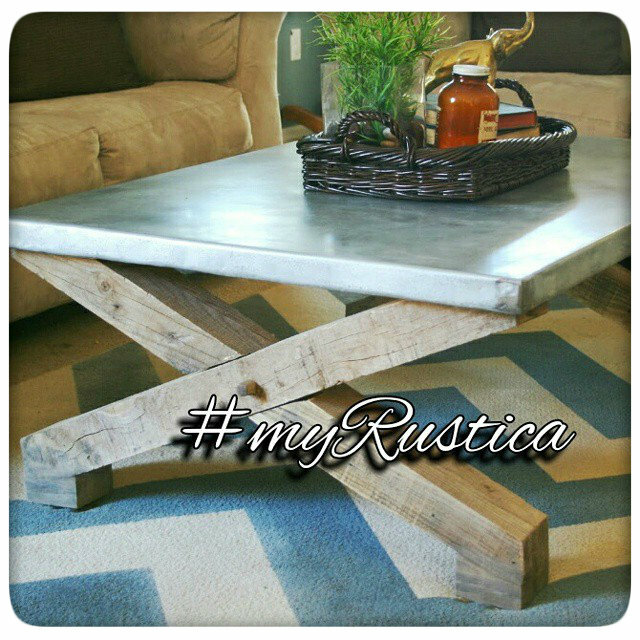 Even though that under #RusticaHouse brand you can buy a many different square zinc table-top sizes, custom made orders are welcome. Usually, they are used for dining rooms and eat-in kitchens. Since the metal has neutral color, a square zinc table-top can be sucessfuly used with rustic and contemporary home decor.